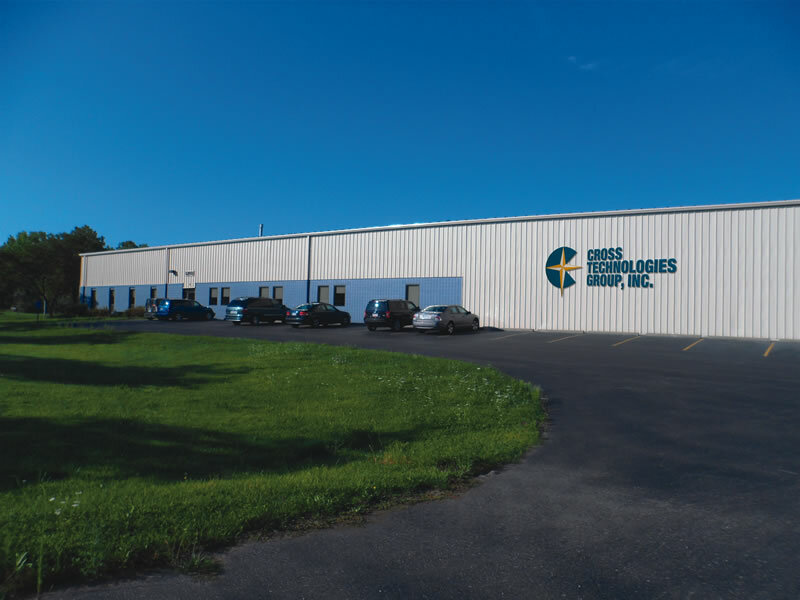 Cross Technologies Group began operations in 1958 as Cross Chemical Co., Inc. as a custom chemical manufacturer focused primarily on supplying consumable lubricants and cleaners to the metal forming industry. Today, Cross Technologies Group is a leading producer of chemical specialties providing proven solutions to industries around the world. Our state of the art, 40,000 square foot production facility in Westland, Michigan is capable of producing water based and solvent based chemistries in pails, drums, totes and bulk quantities. 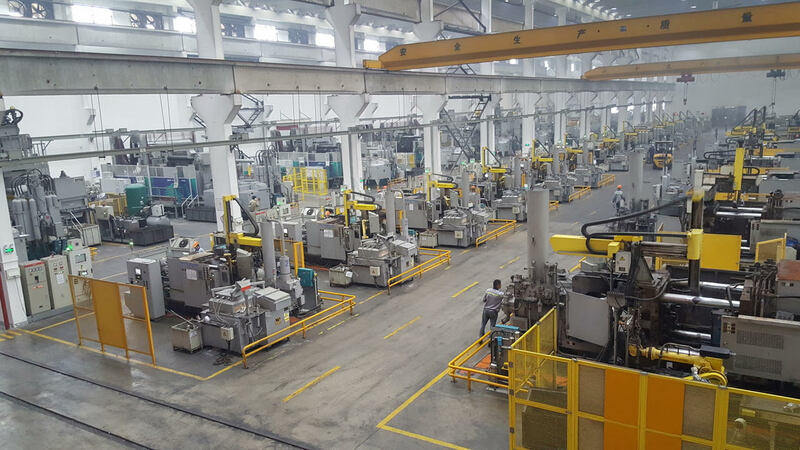 Our product lines range from specifically formulated lubricants and release agents serving the metal forming, polyurethane, rubber and composite industries to customer driven chemistries of functional coatings and additives. Cross Technologies Group is ISO 9001:2008 certified. Our innovative chemistries and lean manufacturing capabilities provide our customers with products that will meet or exceed expectations at unparalleled value.